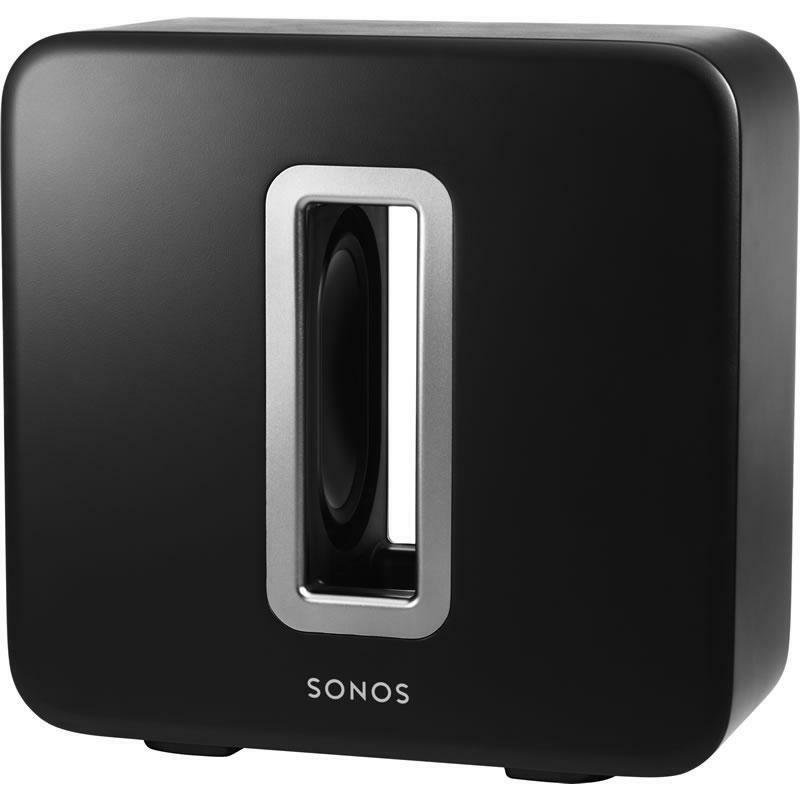 Fill any room with deep, clear HiFi sound with the Sonos Sub. Boasting a stylish and original design with black finish, the Sub features a wireless, one-button setup and two force-cancelling speakers positioned face-to-face which offer deep sound with zero cabinet buzz or rattle. It also seamlessly integrates with the Sonos System and can be placed anywhere in the room, even lying flat under a couch. Fills an entire room with thick layers of deep, bottomless sound that let you hear and feel every chord, kick, splash and roll. You won’t just hear the difference our wireless subwoofer makes—you’ll feel it in your bones. Two force-cancelling speakers positioned face-to-face means all the sound and energy from the music comes through loud and clear, and none of it is lost in cabinet buzz or rattle. No wiring. No programming. Press one button, follow the simple prompts on your Controller and the system automatically adjusts audio settings to perfectly balance your SUB and the paired Sonos component for a flawlessly optimized, whole-room listening experience. Because it’s wireless and designed to perform perfectly, whether positioned horizontally or vertically, you can put the SUB anywhere you want in the room—even lying flat under a couch. Get over 100,000 free radio stations, shows, and podcasts -- all for free. And you can tune in without turning on your computer. Browse for stations or type in specific call letters or a radio host you love. Get instant access to millions of songs and thousands of radio stations — without ripping, downloading or turning on a computer. Sonos connects directly to these services over the Internet and then streams the music to the rooms of your choice. 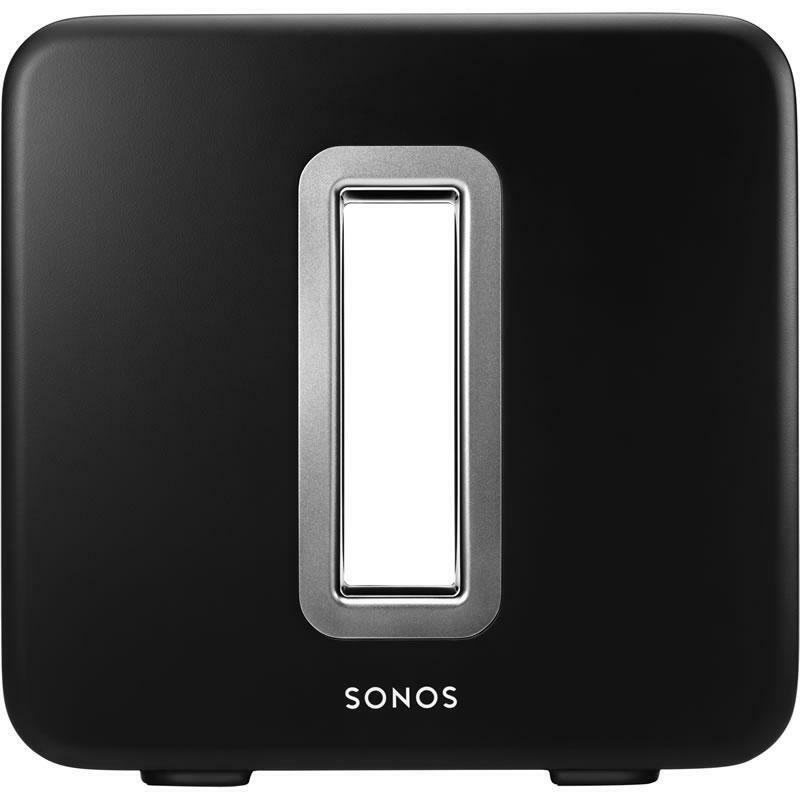 When wirelessly connected to a BRIDGE or another player, you can use the Ethernet port on the back of your Sonos product to bring standard Internet connectivity to your set-top box, DVR, PC, game console or network hard drive. 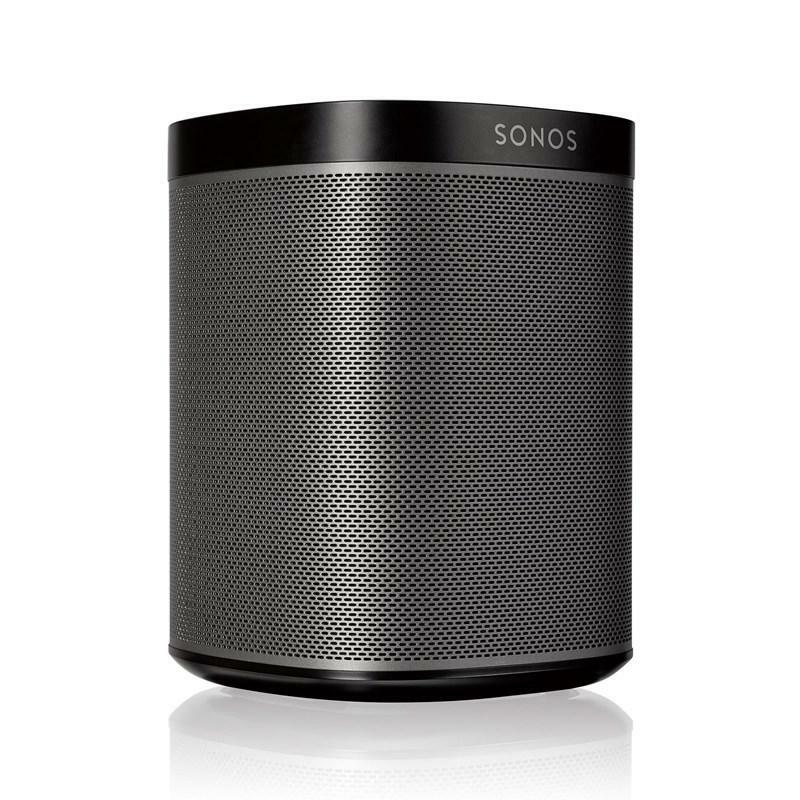 This Sonos product can go anywhere, delivering music to any room in your house, wirelessly. Players and Controllers establish their own secure wireless mesh network that delivers the extensive range and superior performance you need to get music all over your house. No technical or wireless expertise required. Set up the Sonos product in any room where you want music and connect it to your home WiFi network using the free Sonos Controller App. The Sonos System Setup software provides simple on-screen prompts on any SONOS CONTROL. With the touch of a few buttons, you’ll be play music all over the house in minutes. 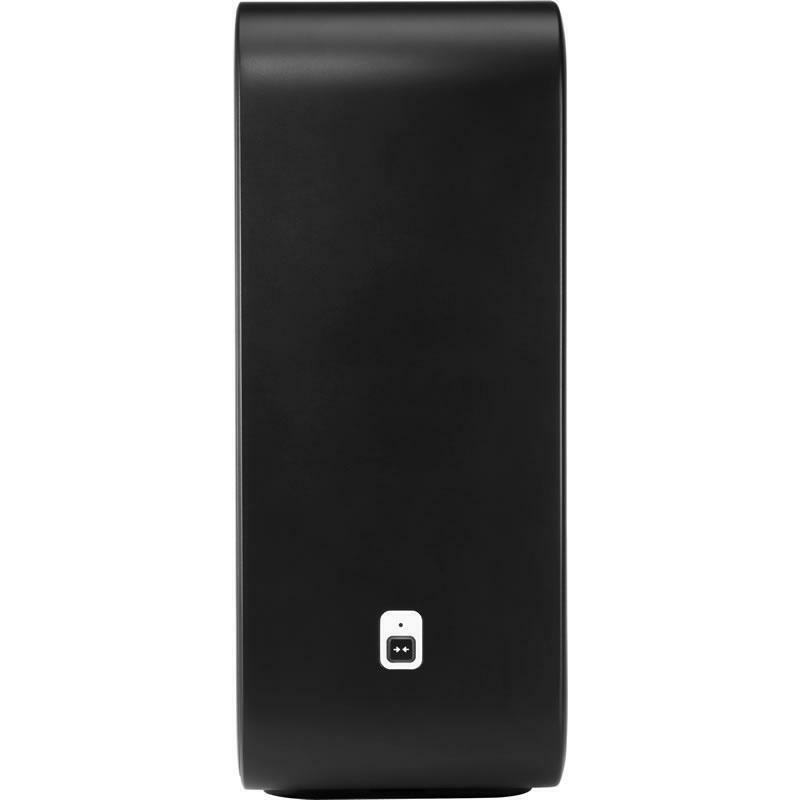 Expand your wireless music system room by room. Wirelessly add more Sonos products to your home and enjoy true multi-room music. It's so small that it is easy to move to the backyard, deck or any other room. Simply pick it up, plug it in, and enjoy the music. Supplied Accessories AC Power Cord, Warranty and Regulatory Booklet, and Quick-Start Guide. PLAY:1's custom-designed 3.5" mid-woofer and tweeter, each with a dedicated amplifier, deliver rich, powerful sound, with crystal clear highs and deep, rolling lows for pitch-perfect HiFi music.